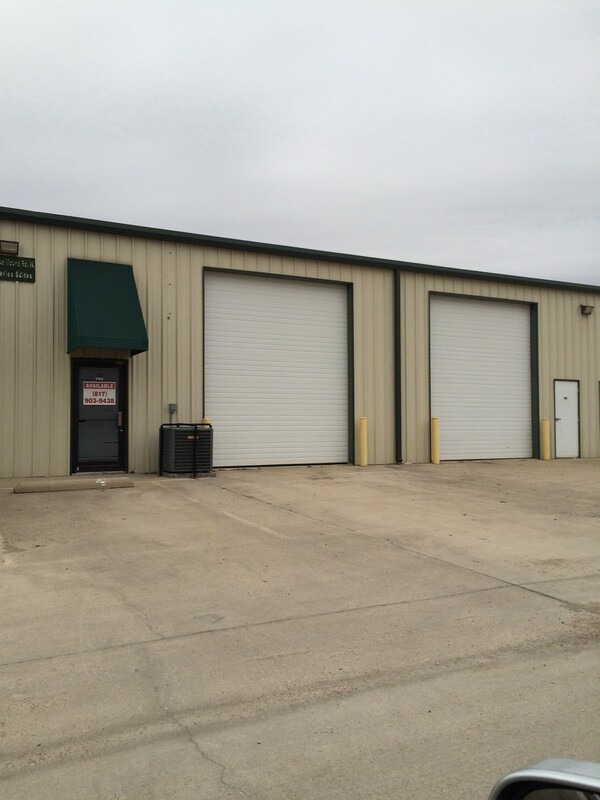 Finding a commercial property lease in Haltom City is no problem at all. 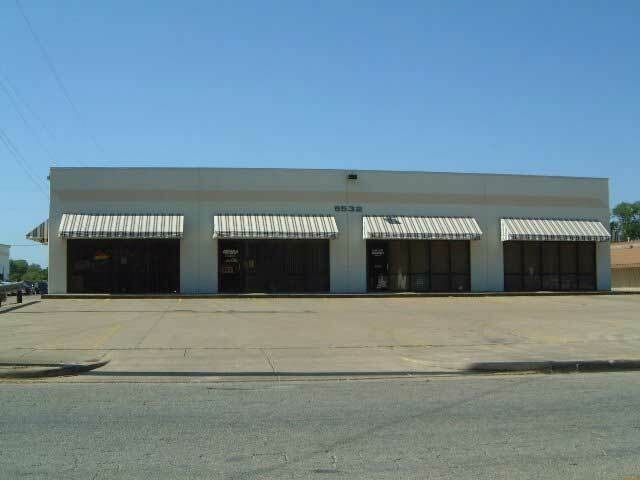 Finding the perfect commercial property lease for your business in Haltom City will, however, require a bit of work. Our suggestion: be specific in your search! But you want the perfect property for your specific business, and perfect means a number of requirements must be met. Depending on the nature of your business, you want to be near your potential customers. Just being near residential neighborhoods is not specific enough. Where do your costumers frequent? Which area in Haltom City are they most likely to travel? And then we need to talk about particular amenities. For instance, if you are looking for an office space to rent in Haltom City, do you need a single office or multiple offices? Do you need a meeting room as well, or a reception area? Number of bathrooms? And do you need that office in an office building or stand-alone in a strip mall? Cost is always a factor? 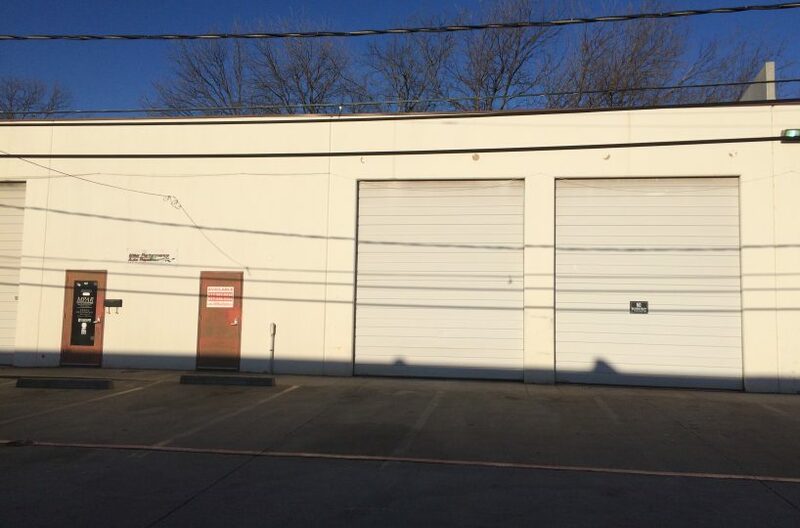 What is your budget for the industrial space? And cast an eye on the future. Will that area see growth in the near future, or is it a dying area? Areas like the Fort Worth Design District and new and vibrant, but there are some commercial areas in Tarrant County which need a facelift, and that could affect your business as well. So many considerations and so many properties to look at; it can be a bit daunting unless . . . 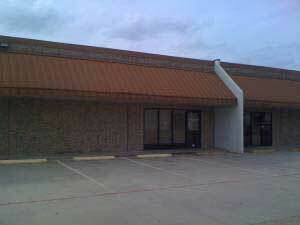 Unless you enlist the aid of the Number One commercial real estate company in Haltom City/Fort Worth/Tarrant County . . . RDS Real Estate. We have over one-million square feet of multi-use commercial properties for you to look at . . . one-million square feet . . .and that number is growing with the 2018 additions of Box Office Warehouse Suites, Paddock Place Office Suites, and Golden Triangle Business Park. In other words, we have what you need, and all you have to do is pick up the phone, call us, and turn us loose to do our jobs.